Lyn-Way Restaurant has recently placed exceptionally well in the Ashland Times-Gazette's "Best of the Best" competition. 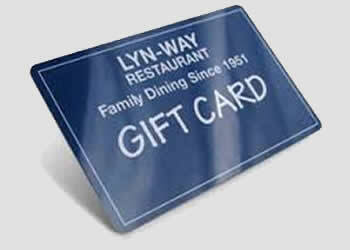 Lyn-Way was awarded first place in the following categories: Best Local Restaurant, Best Pie, and Best Desserts. Lyn-Way also received a second place award for Best Lunch Specials. In addition to great food, Lyn-Way also offers fun activities like the monthly Cruise-Ins where customers can show off their classic automobiles. 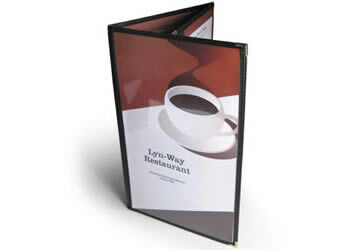 Lyn-Way is a cozy family-owned place to come, relax, and enjoy a home cooked meal, but most importantly it is a place to meet and make friends while having fun. Pies have always been an important part of our menu. Our pies have made a name for themselves within our community, and we take great pride in this. 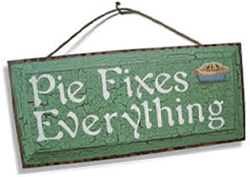 Lyn-Way pies are freshly made from scratch with care everyday. 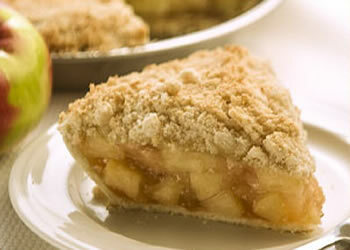 We offer many different types of pie from fruit to cream. Come in and enjoy a piece of our tasty pie!